Check out our Smart Home Credit – Up to a 15% discount offered! We're proud to be a Green Company! Discover the advantages of our Homeowners Freedom Policy! Underground Utility Line Coverage now available! Discover the advantages of our Landlords Freedom Policy! 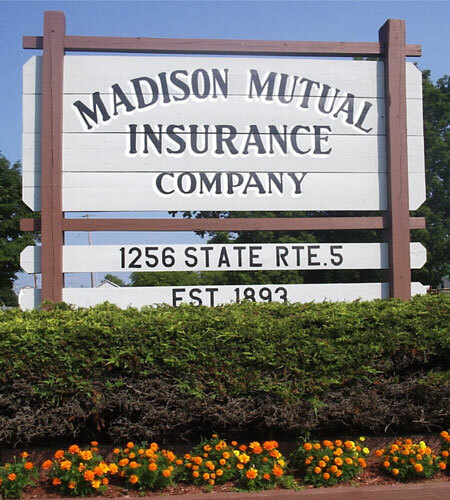 Welcome to Madison Mutual Insurance Company! We are a local, Upstate New York insurance company that has been committed to quality for well over a century. Our name is derived from our home and place of origin – Madison County, NY. Madison Mutual is a modern, innovative company with a highly knowledgeable staff. We are proud to offer cutting-edge online quoting and policy servicing to our numerous independent insurance agency partners. And yet, we are still a small, local and friendly company where a real person answers the telephone during business hours. 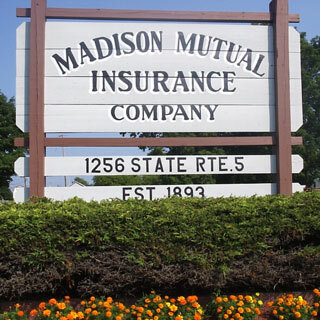 With Madison Mutual, you get the best of both worlds!